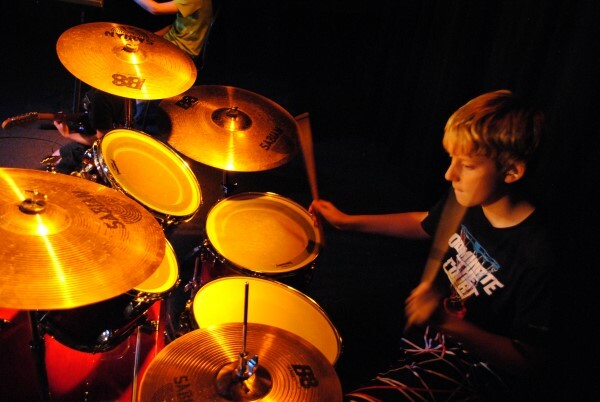 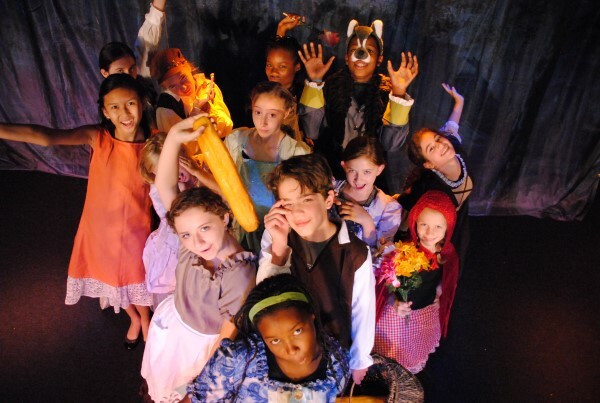 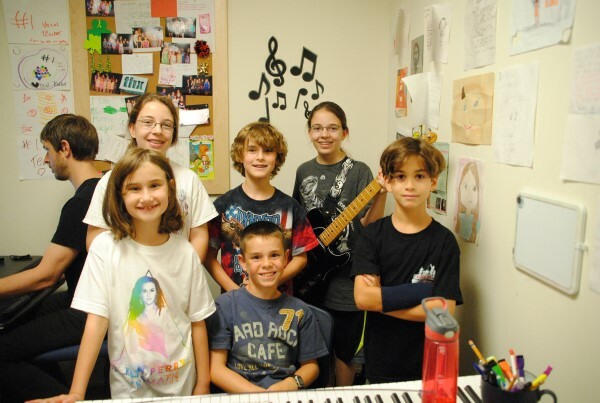 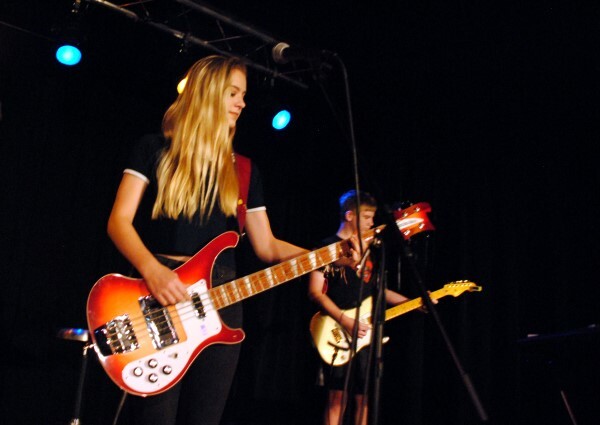 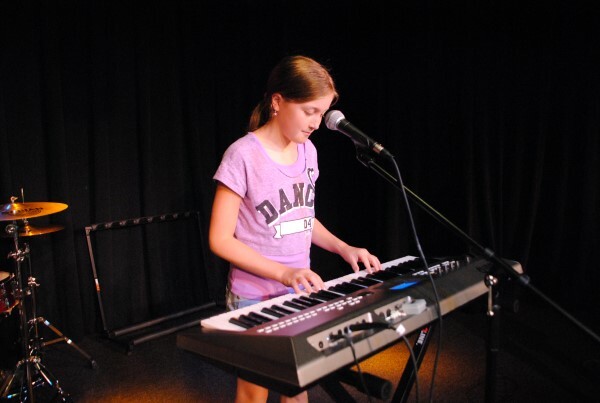 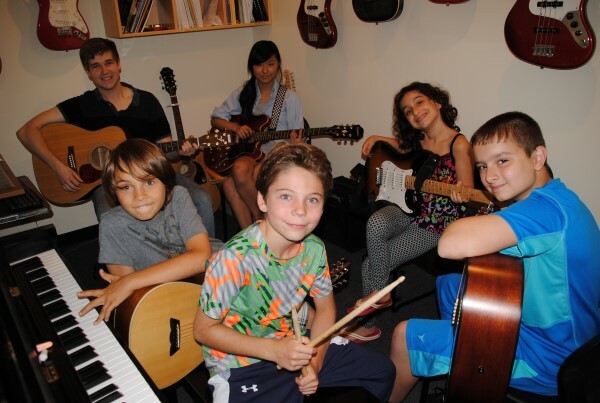 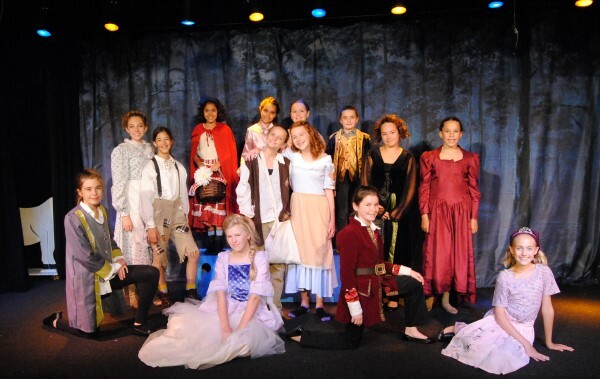 Music Training Center’s Summer Performing Arts Camps include Musical Theater Camps and Rock Band Camps. 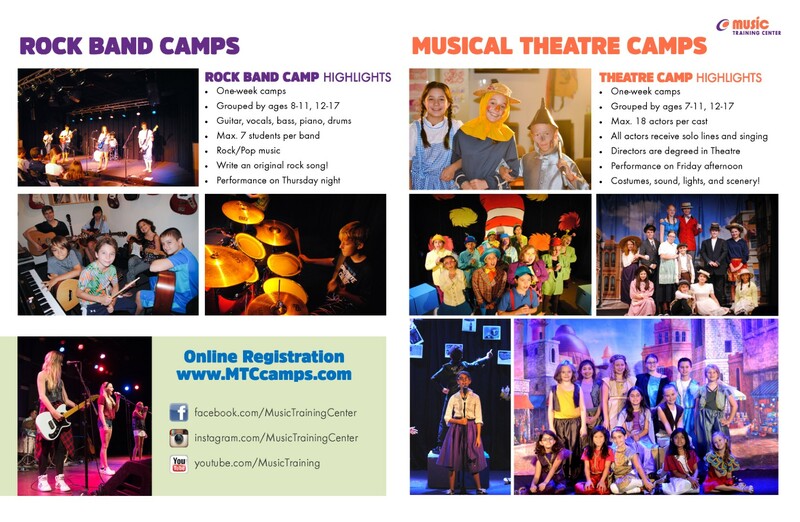 Summer camps are each one week in length with a performance on Thursday night (Rock Band camps) or Friday afternoon (Musical Theatre camps). 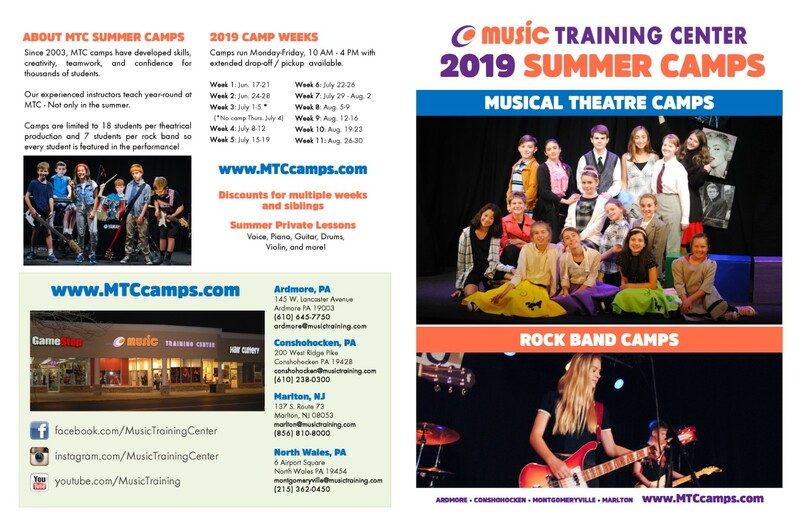 Camps are held at Music Training Center’s schools in Ardmore PA, Conshohocken PA, North Wales (Montgomeryville) PA, and Marlton NJ.